Bragg at 5th Annual SOL Food Festival! Bragg was excited to be a local Food Artisan Exhibitor at Santa Barbara’s 5th Annual SOL Food Festival! The SOL Food Festival is a one day community created festival to raise awareness of the Sustainable, Organic, and Local food systems of Santa Barbara County. It is a place to connect, learn, create, network, and play our way to a brighter food future. If you are wondering, the ‘SOL’ in SOL Food stands for Sustainable, Local, Organic and Sustainable, Organic, Local food is something to be celebrated! A food system based on the energy of the sun, rather than fossil fuel, is healthier for our bodies, our environment and our economy. Here are some pictures of the event – be sure to check out the Official Bragg Instagram for more! Books, drinks and dressings… oh my! Bragg Bags for our SOL Food Festival Friends! The 5th Annual SOL Food Chef Competition and the 5th Annual SOL Food Salad Eating Contest! GO! The cooking competition is under way! Can you spot the Bragg products? The salad course let our local produce shine! Presentation is part of the experience! Here is a fun snap-shot of the Salad Eating Contest before the mess began! Bragg Organic Apple Cider Vinegar for the Salad Eating Contest! The SOL Food Festival wouldn’t be complete without a trip to the adjacent Farmer’s Market for Patricia! Patricia loves the Santa Barbara Farmer’s Market – she goes every week. Look at these fabulous Organic Bellpeppers! Lettuce get a-head by eating healthy! For more information, read Bragg water book, Water: The Shocking Truth That Can Save Your Life. 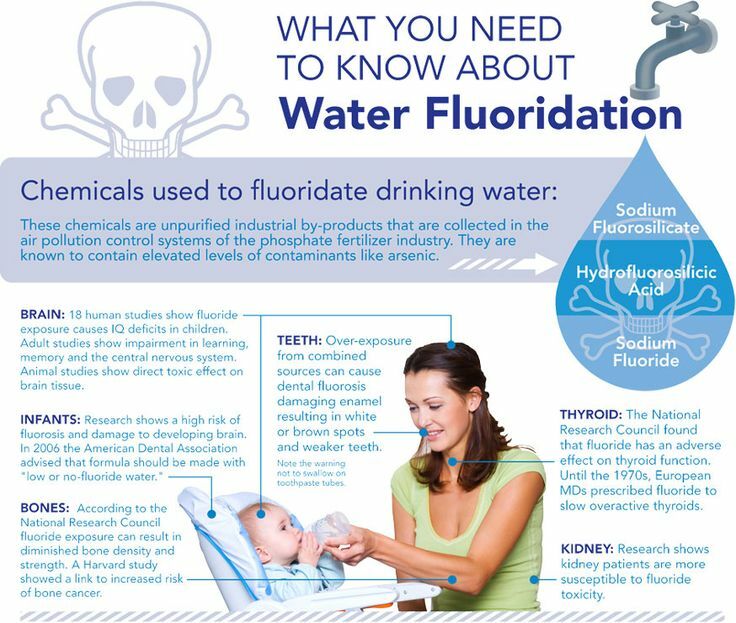 What else is in our water besides toxic Fluoride? Chlorine: Added to all municipal water supplies, this disinfectant hardens arteries, destroys proteins in the body, irritates skin and sinus conditions, and aggravates asthma, allergies, and respiratory problems. Chloroform: A by-product of chlorination that causes excessive free radical formation, normal cells to mutate, and cholesterol to form. It is a known carcinogen. Dichloroacetic Acid (DCA): A chlorine by-product that alters cholesterol metabolism and has been shown to cause liver cancer in lab animals. MX (a chlorinated acid): MX is known to cause genetic mutations that can lead to cancer growth and has been found in all chlorinated water tested for it. The Solution: A water filter is available through “Water Wise” that removes lead, chlorine, iron, mercury, arsenic, bacteria, fungi, and other unseen contaminants. It is recommended by Patricia Bragg. Click here for further information about Water Wise. You can also call Bragg at (800) 446-1990 or click here to order a full copy of the Bragg water book, Water: The Shocking Truth That Can Save Your Life.